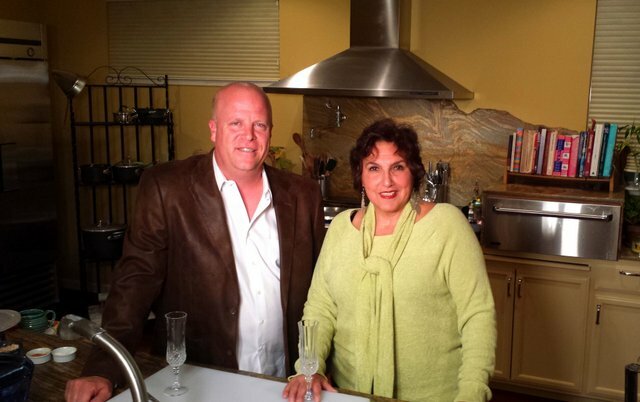 In this episode of Elémentaire TV, David and Jenny cook prime rib and make horseradish cream. Elémentaire is the creation of two professional cooks dedicated to helping take the mystery out of making delicious meals from scratch. Our goal is to educate through the use of culinary terms and techniques and also inspire, through the use of the freshest seasonal ingredients, all who watch to make their own meals to enjoy at home.